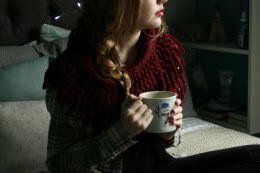 Way back in the beginning of the summer (June maybe?) 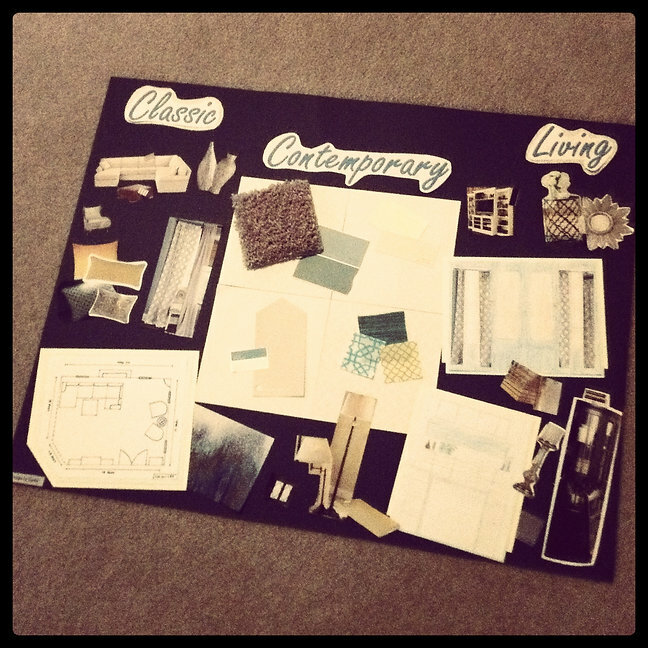 I said I would post a picture of the design board I made for the interior design camp I participated in at my local community college. I know, I know, it has been like three months! But I won’t keep you in suspense any longer, here it is!